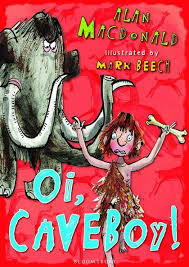 To link with our theme of the Stone Age we will be reading Oi Caveboy by Alan MacDonald. We will follow the adventure of Iggy and use adjectives and expanded noun phrases to describe settings, use exciting verbs to write our own climax to the tale. We will be looking at changes to the environment in our Environment Week. This will link to an exploration of animals' diets. This term we are focusing on our number skills. We will be reinforcing our knowledge of the place value system and how to write numbers in both numerals and words. We will be revising out written methods for addition and subtraction of two numbers up to 3 digits. We will also be working on our times tables throughout the term and linking with their corresponding division facts. This term will be the start of our recorder lessons taught alternate weeks by a music teacher from East Sussex Music Service and the class teacher. In order to better understand the adventures of Iggy from our class reader this term, we will be designing and constructing catapults. We will investigate how historians make discoveries about different periods of history. We will be looking at how people lived in the Stone Age and explore the changes between the Stone Age through the Bronze Age to the Iron Age. Throughout the term we will focus on housing, food and famous prehistoric sites. 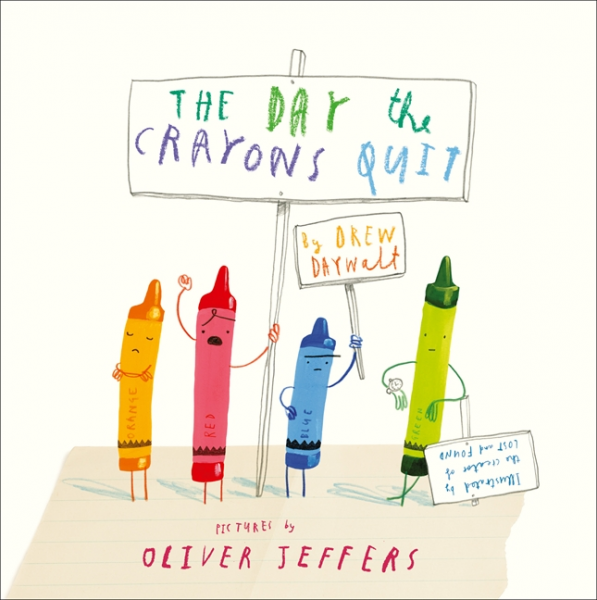 We will take inspiration for The Day the Crayons Quit and mix secondary colours. Later in the term we will be transported back to the Stone Age and try out some Stone Age cave painting. We will be following the Jigsaw unit called 'Being me in my world'. This involves looking at how children learn best as well as helping the children to identify their strengths and achievements. Later in the term we will focus on the idea of actions and consequences, cooperating and understanding things from someone else’s point of view. Hockey will be our focus in PE this term and this will be taught alongside our PE coach.